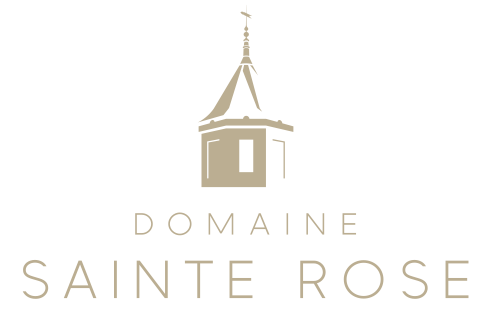 This is the first sweet wine ever produced at Sainte Rose. 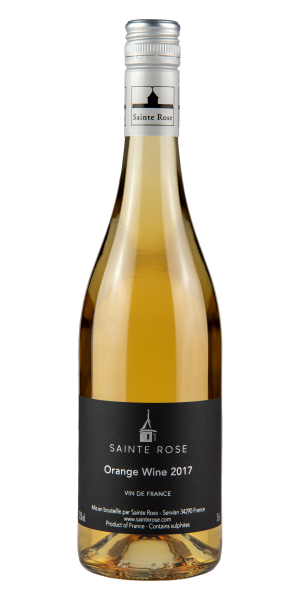 Made from late harvested Roussanne grapes, which were beginning to show signs of botrytis, this single varietal sweetie is one of a kind! 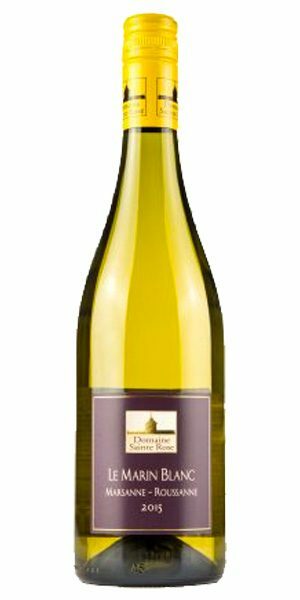 We hand picked the grapes in October 2015 and gently pressed the juice into one year old French oak barrels. Inoculated with wild yeast, the fermentation naturally stopped at the perfect alcohol/sugar balance of 15.5% with 50g/l of residual sugar.  The wine then aged for 12 months in these barrels until January 2017. 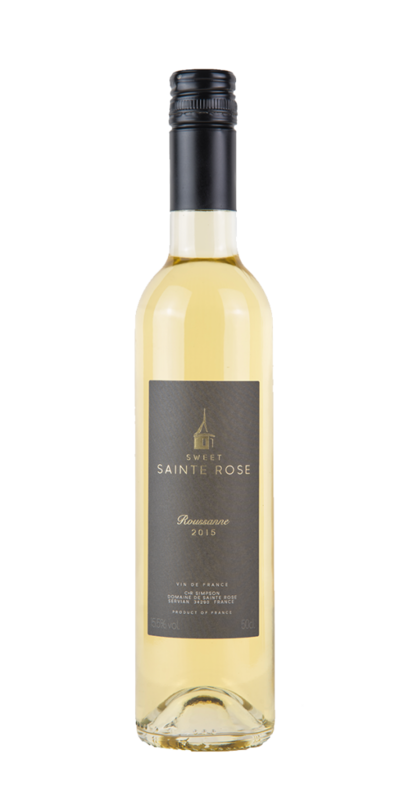 Sweet Sainte Rose has a beautiful burnished golden colour with a soft almond and delicate honeysuckle nose. 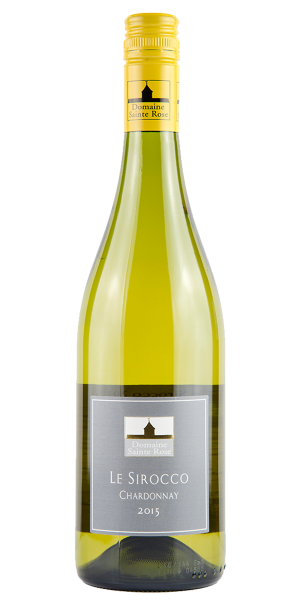 Delicious orchard fruit flavours emerge on the palate with excellent acidity and a prolonged finish. Serve off chilled with cheese! Drink now or will age beautifully for 10 years or more!